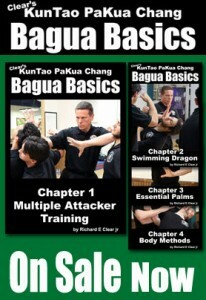 "Introduction to Baguazhang" is free web-series that covers the first level of training in Clear's Bagua. New episodes are posted every Thursday. Click here to begin training right now.